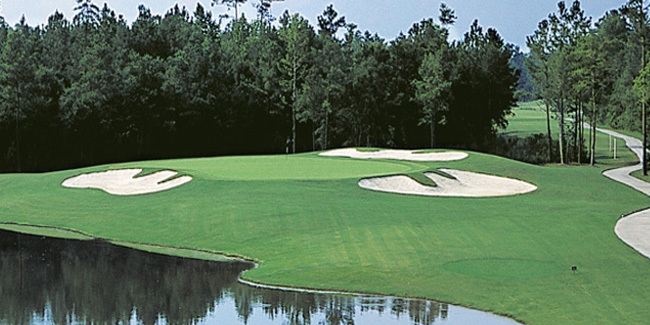 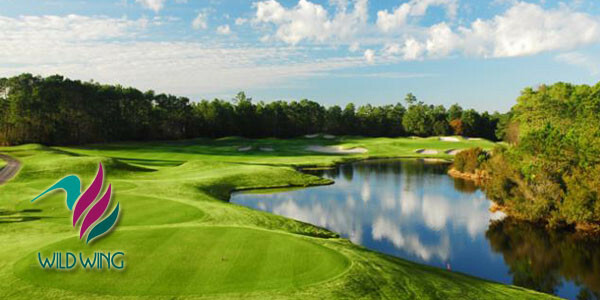 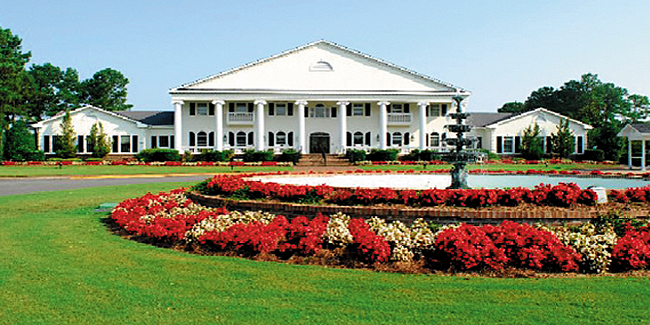 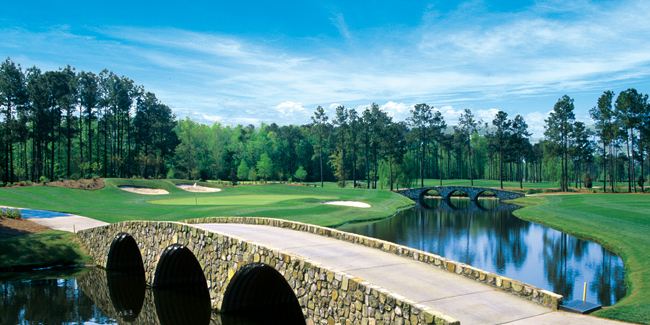 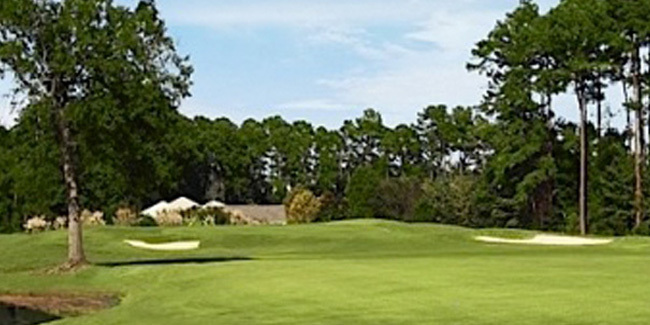 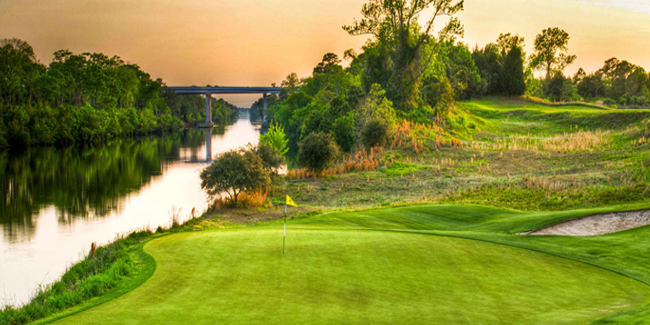 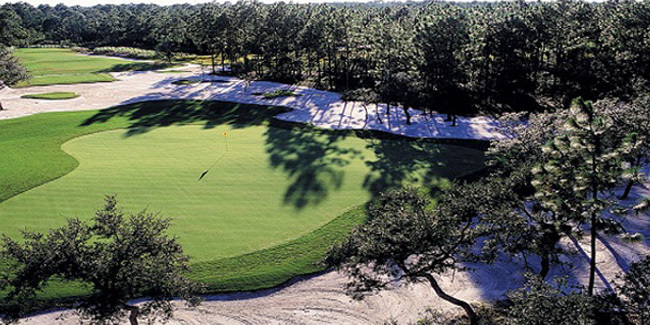 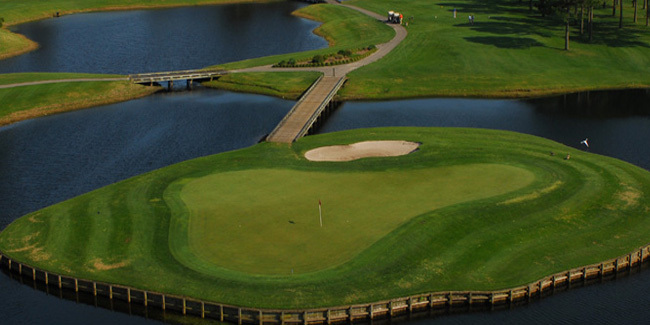 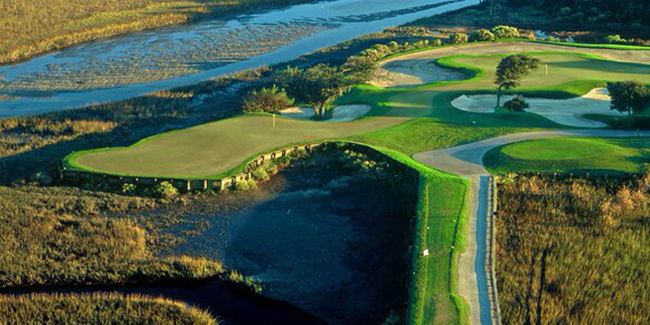 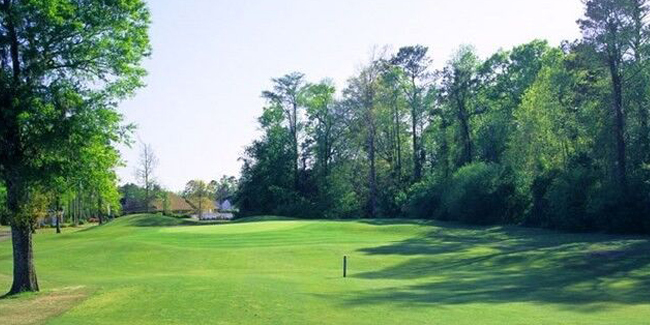 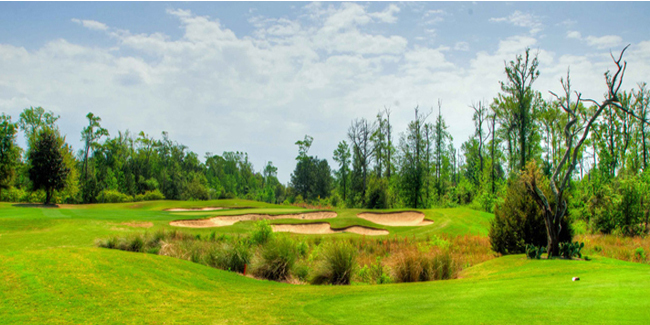 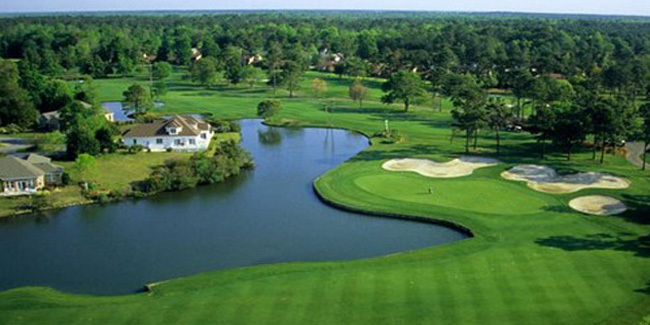 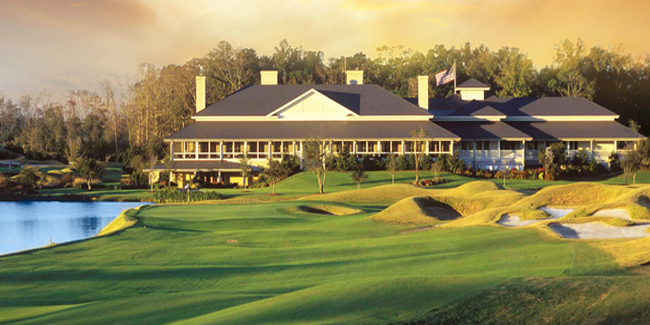 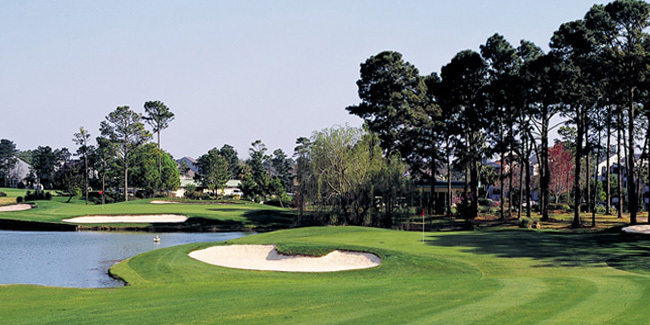 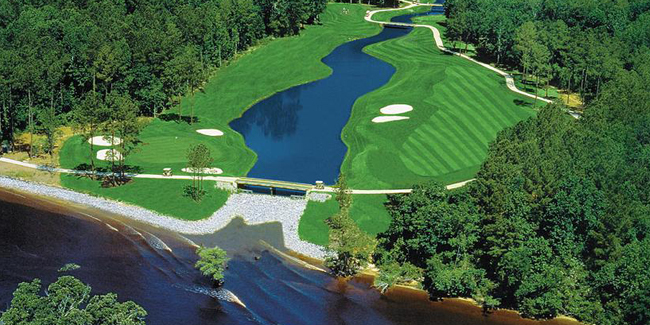 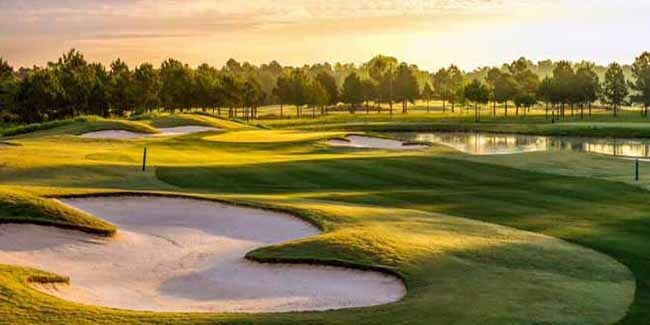 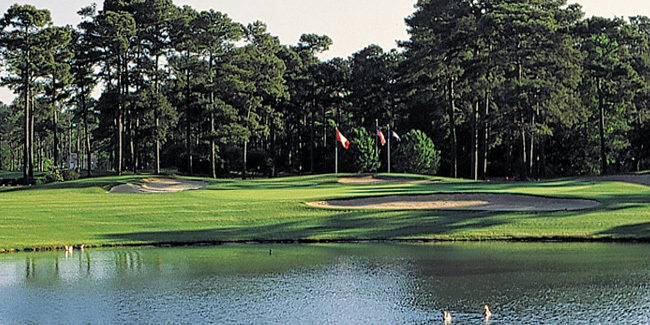 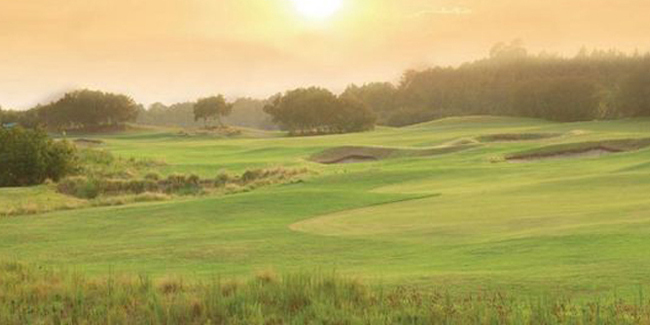 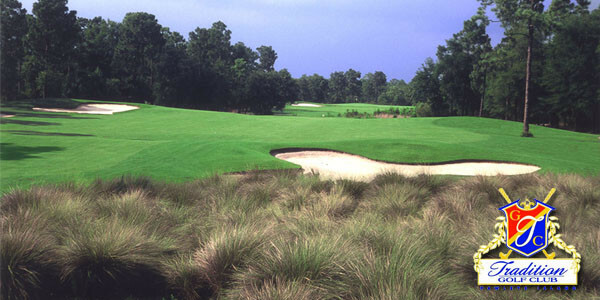 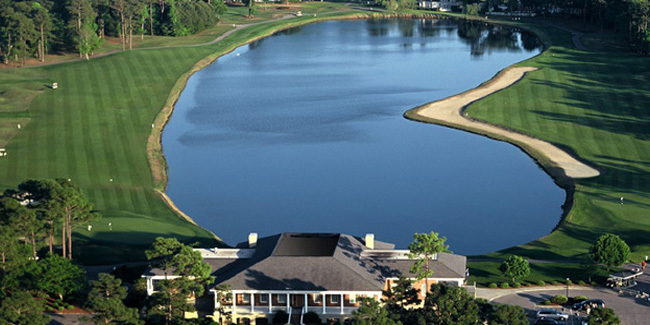 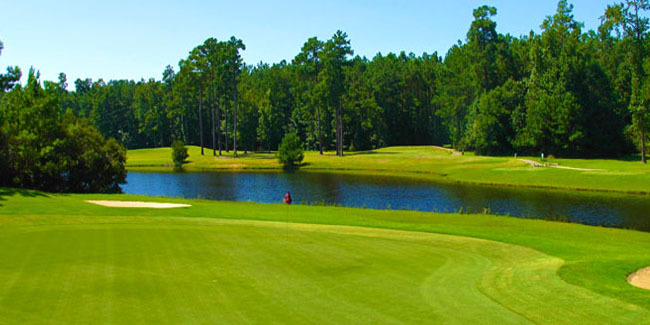 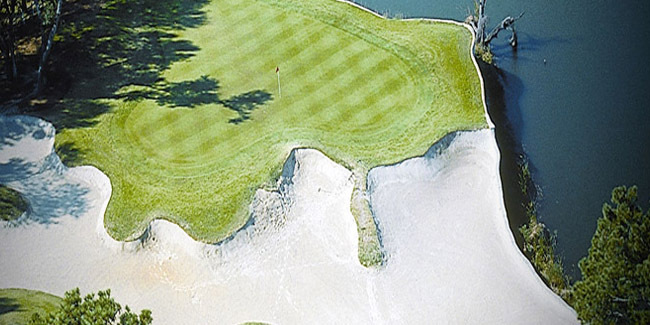 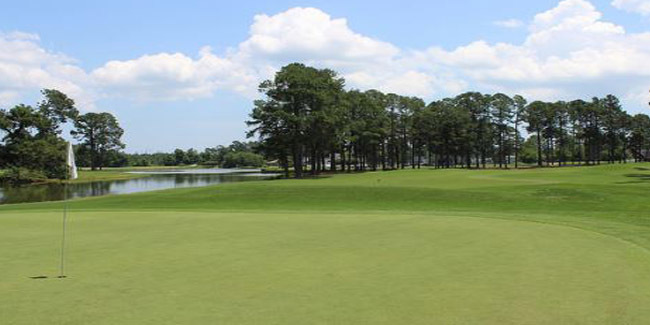 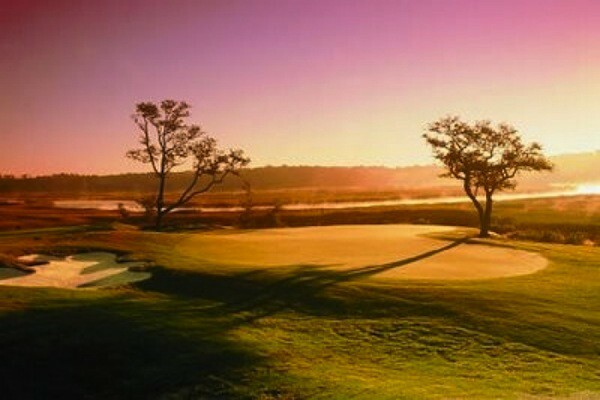 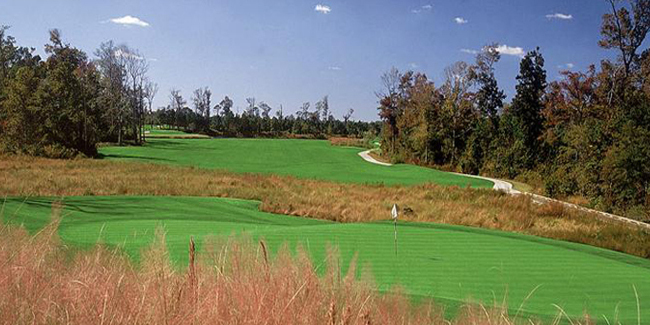 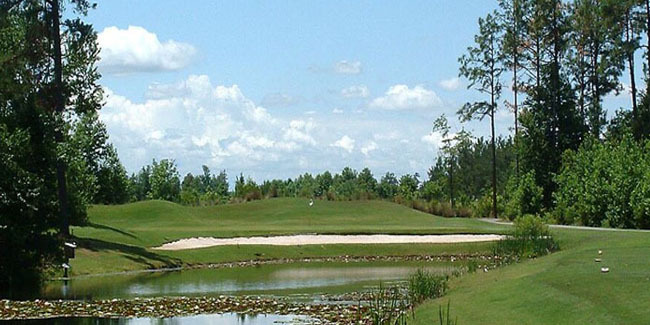 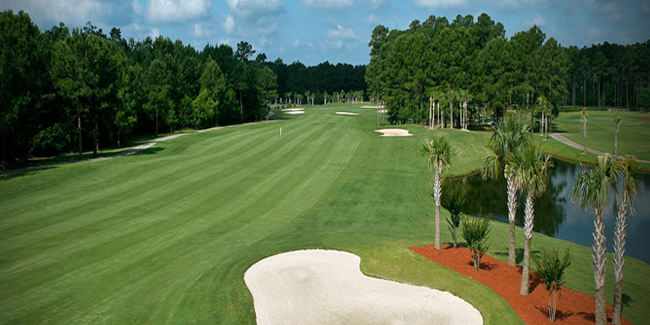 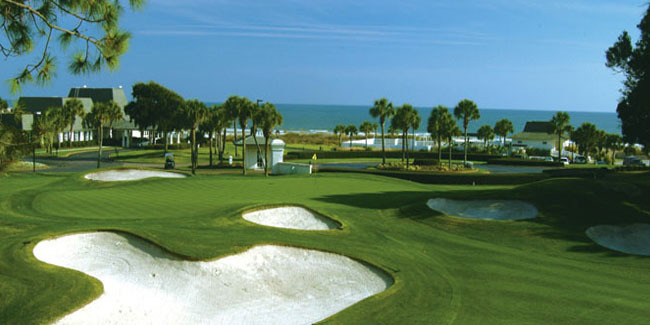 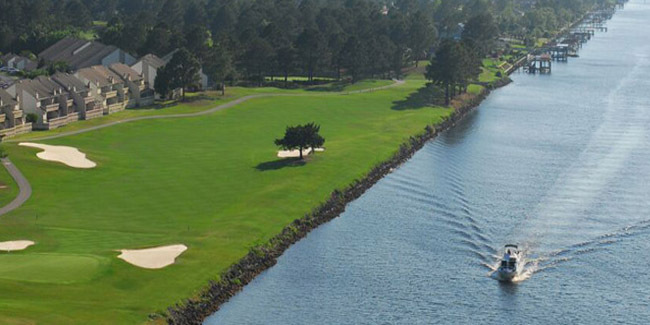 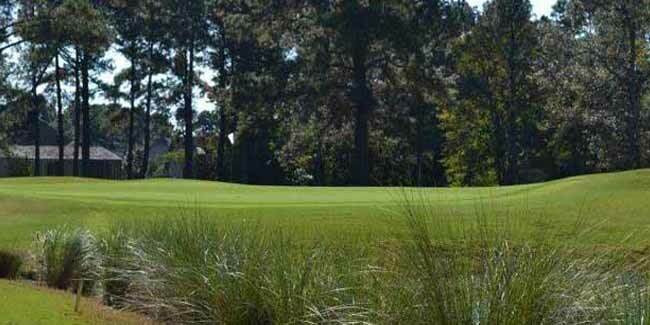 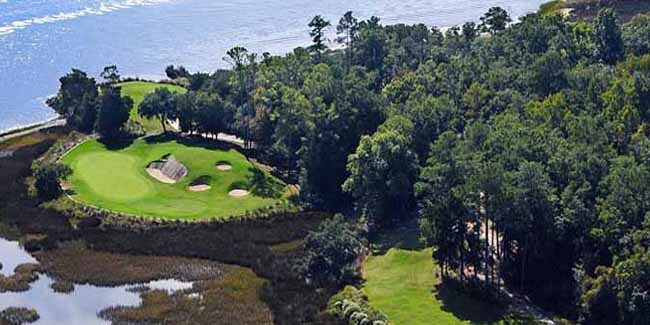 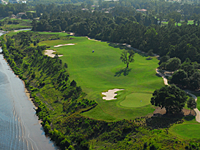 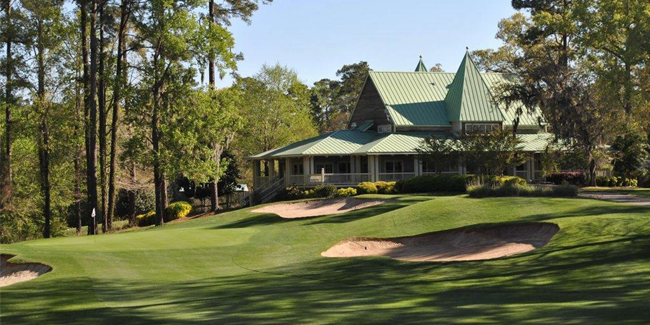 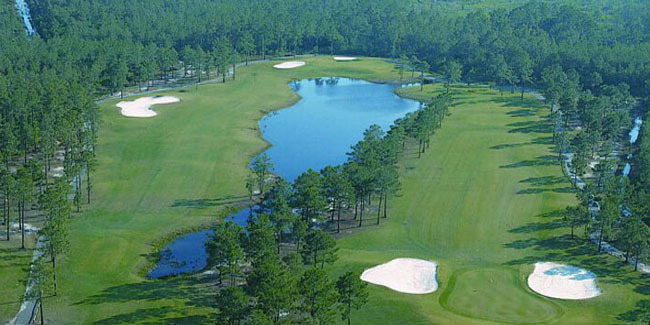 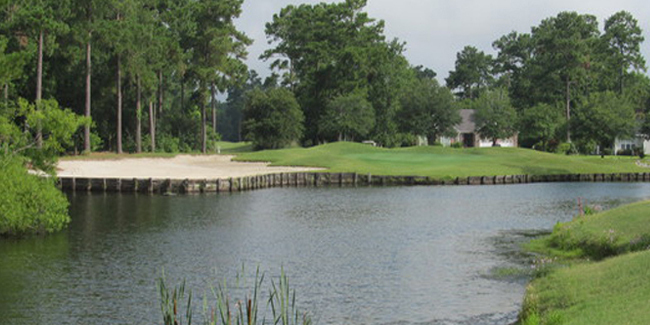 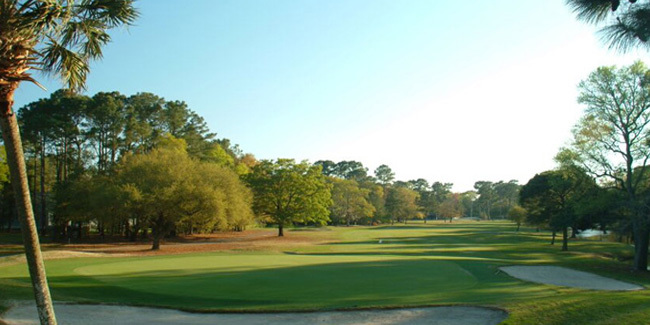 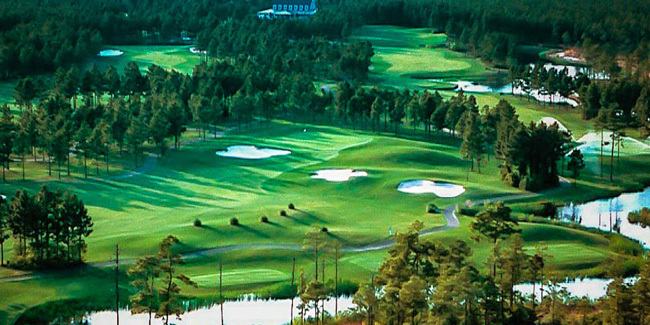 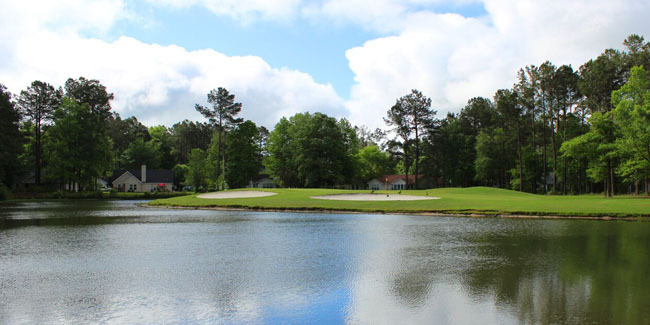 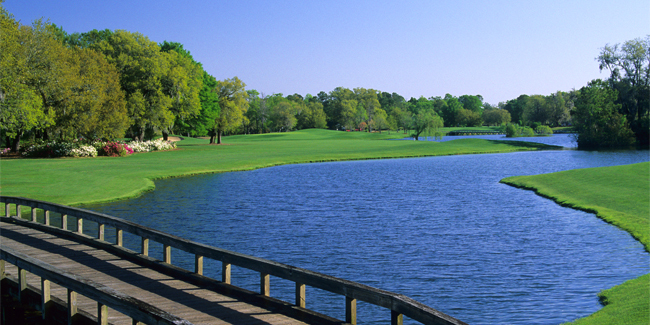 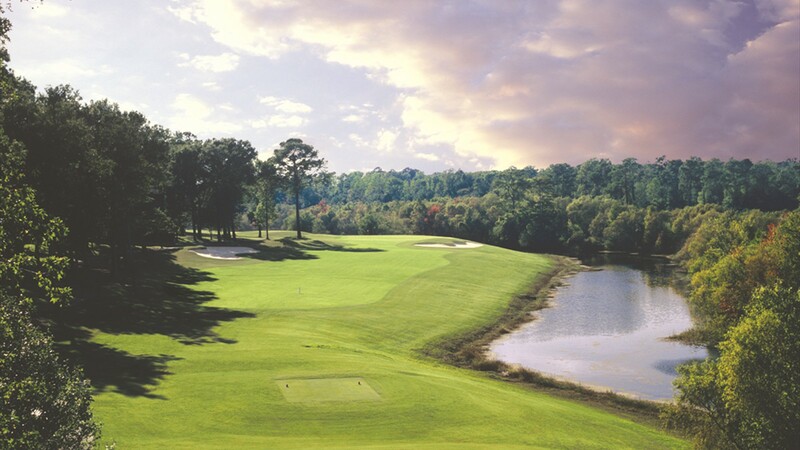 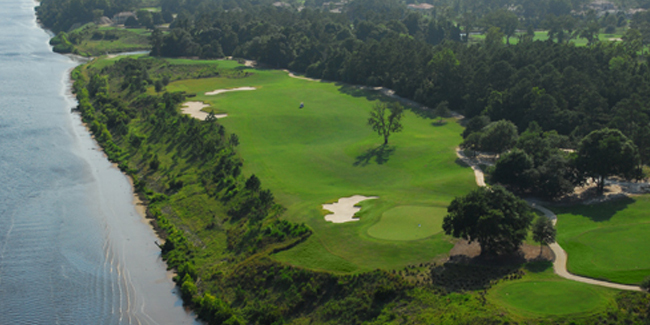 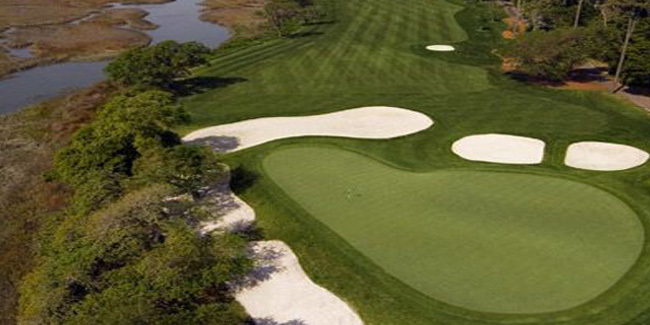 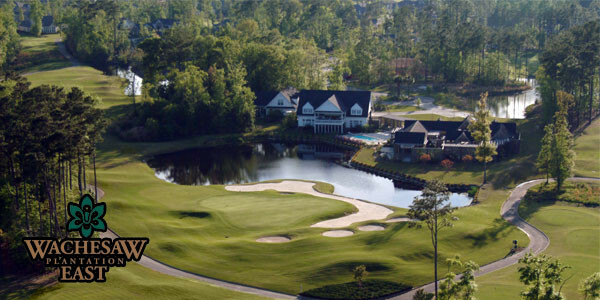 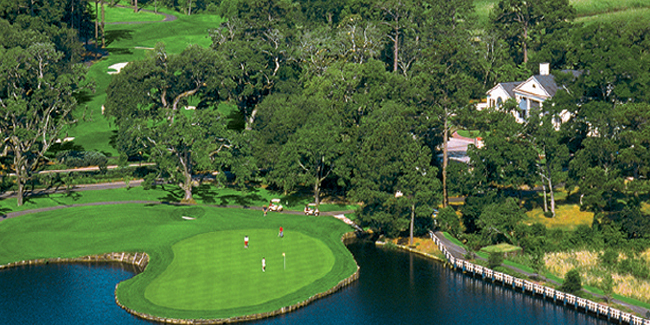 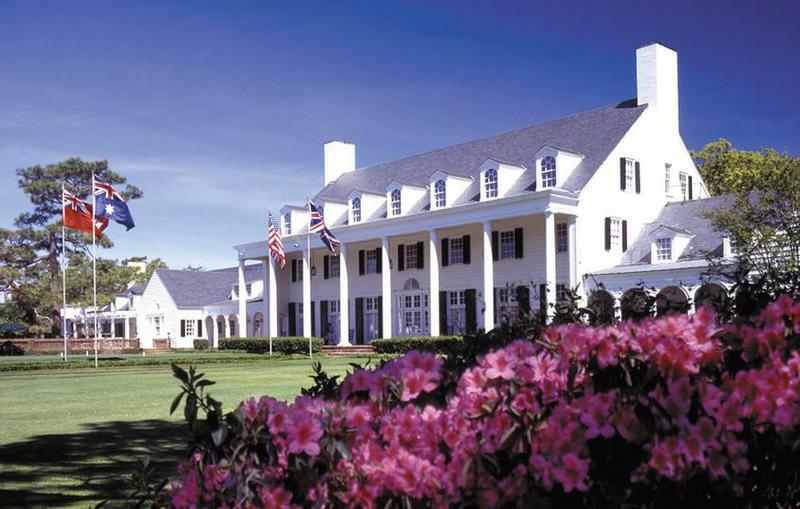 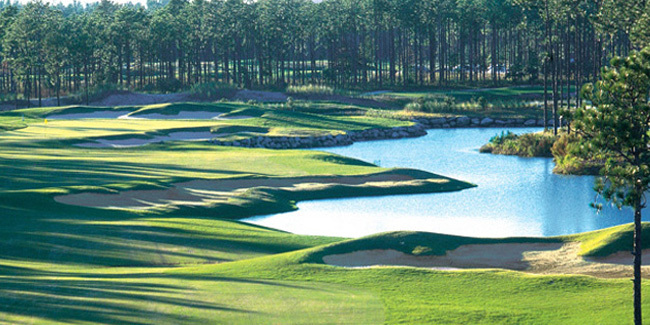 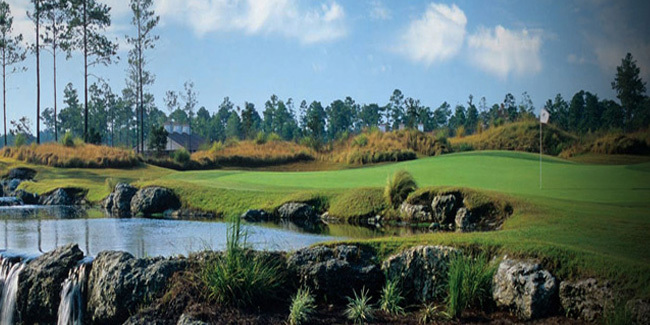 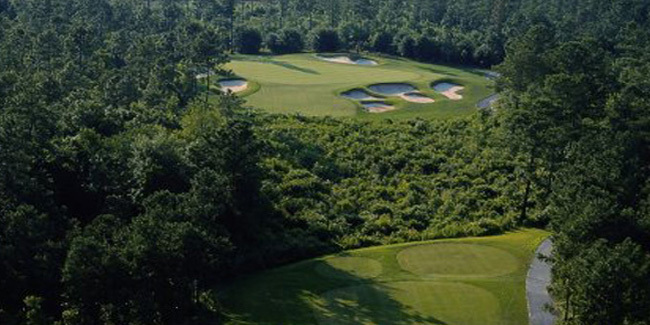 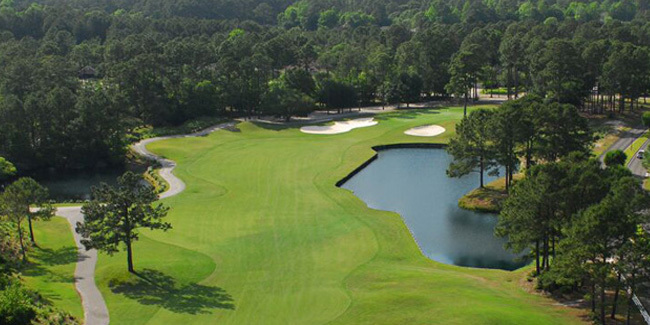 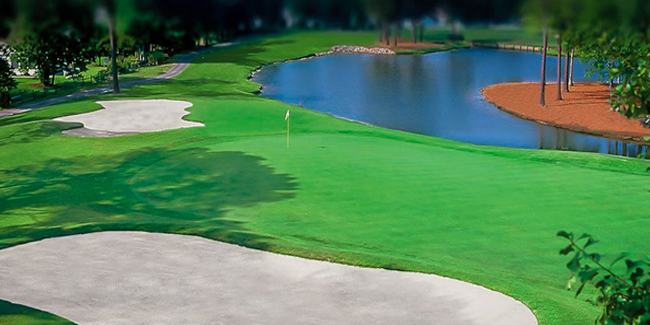 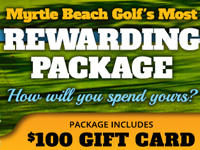 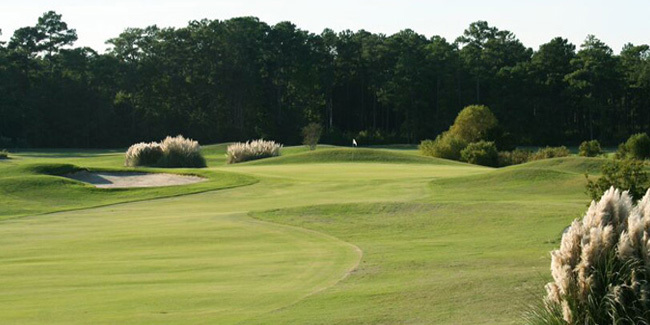 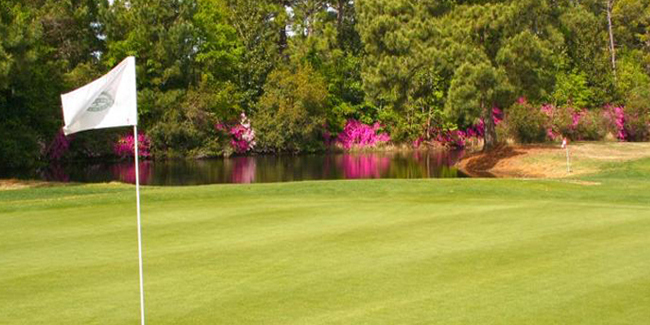 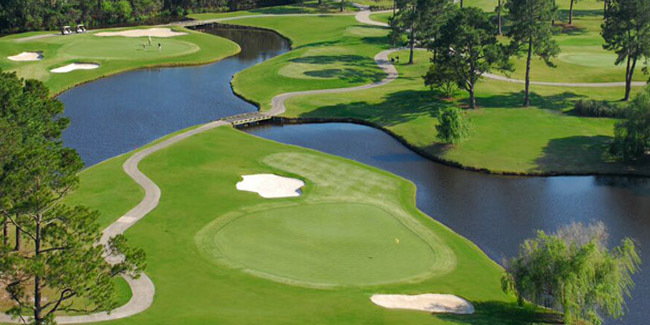 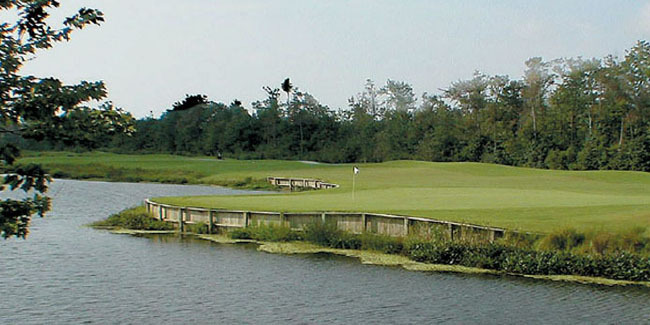 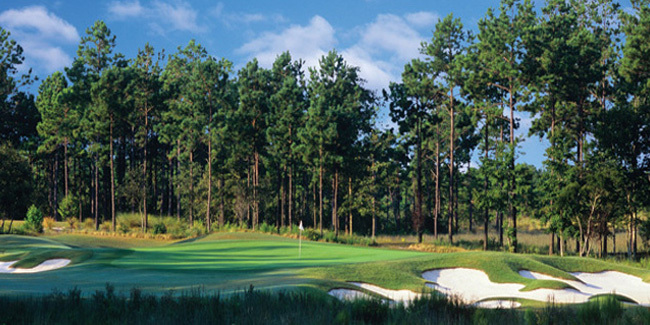 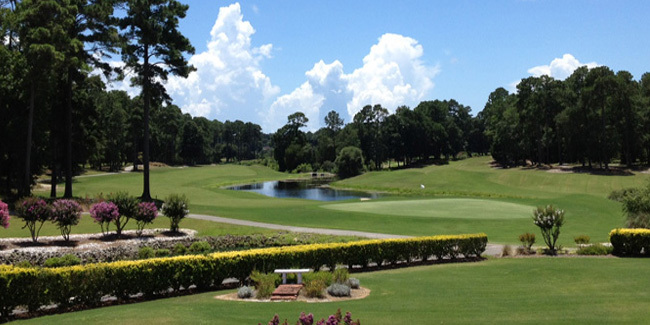 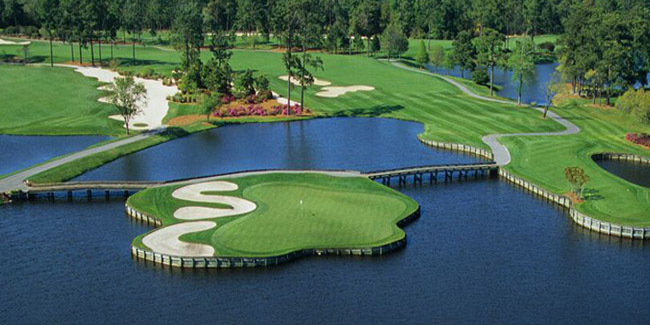 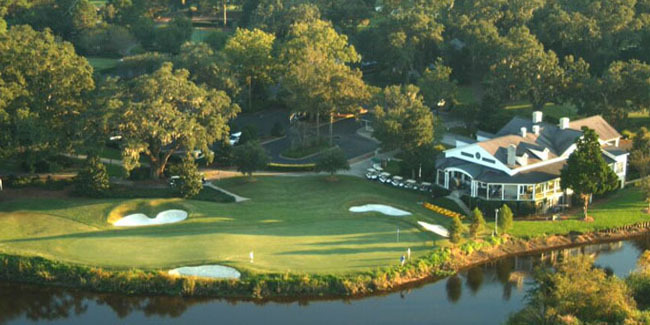 The Myrtle Beach Golf Insider is the area's official review platform for all area golf courses. 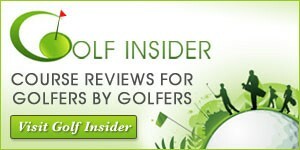 With over 25,000 reviews posted and dozens of new reviews added each week you're guaranteed to find the most current reviews for the courses you play. 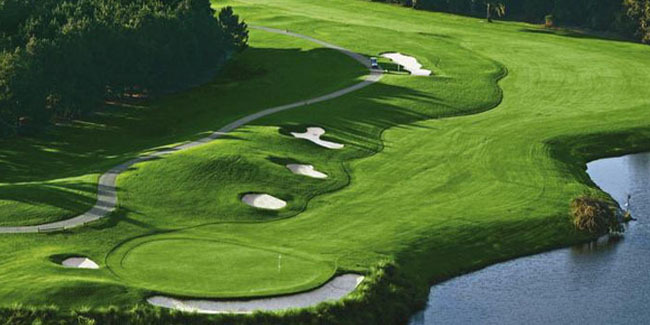 In addition to knowing what courses have the best conditions you'll also get insightful rankings on the pro shop, staff and each and every part that makes a round of golf enjoyable. 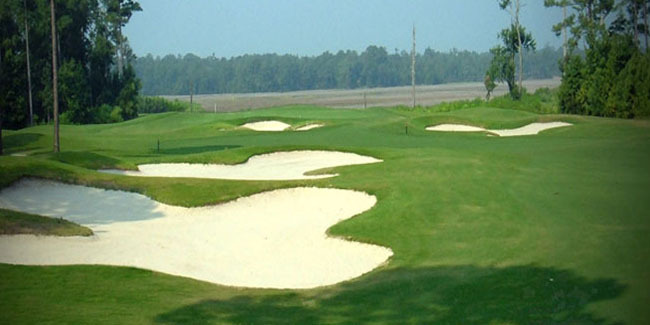 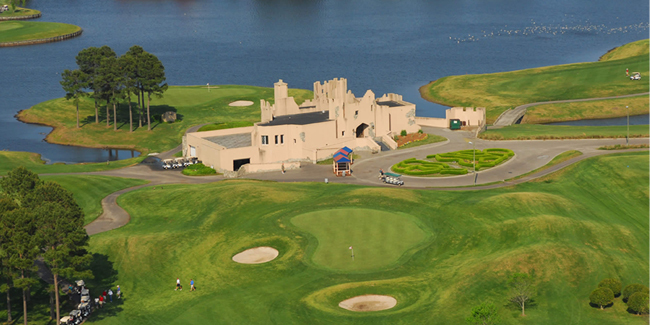 While you're here be sure to review a few of your favorite... and least favorite... courses. 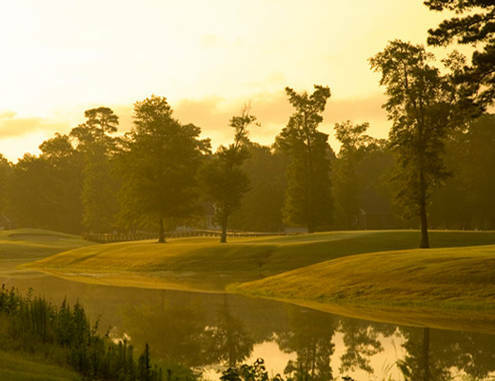 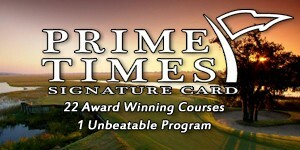 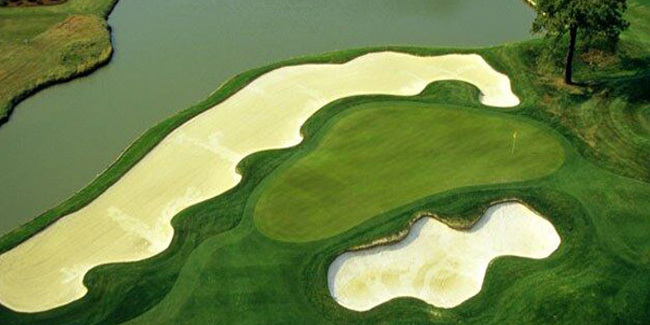 To begin, just choose a course below to get the latest reviews by golfers just like you! 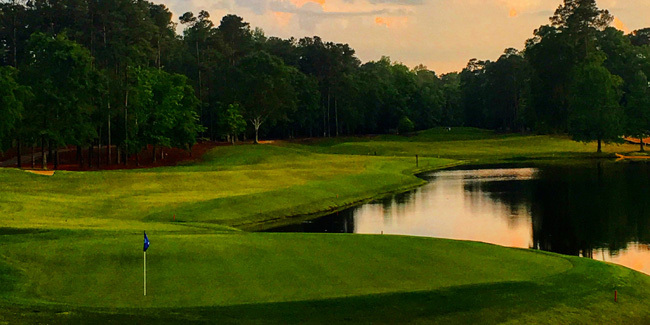 04/24/2019 - The greens are smooth and fast and the fairways are plush. 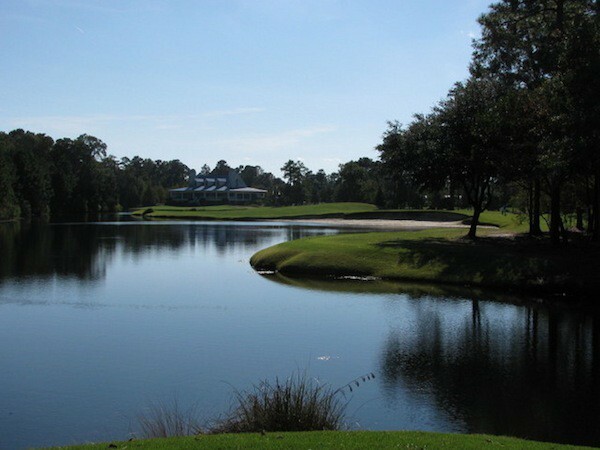 04/21/2019 - My brother and I had a great time! 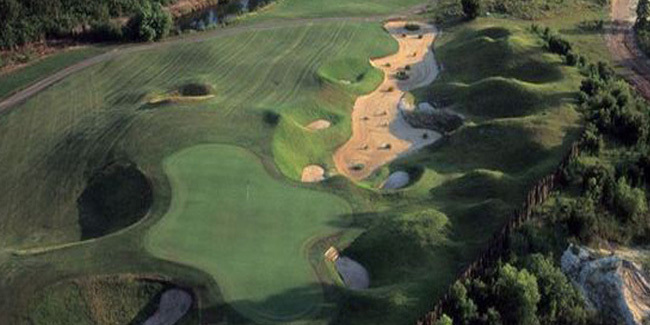 From the pro shop to the starter, the staff did an excellent job! 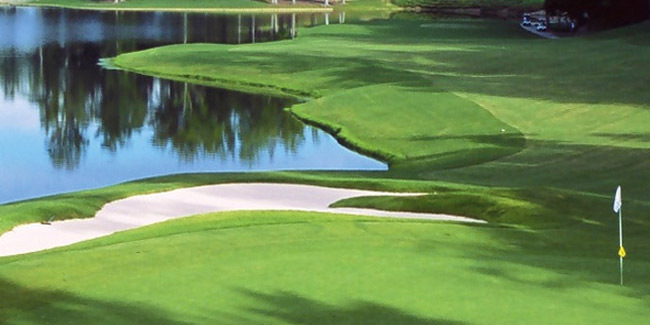 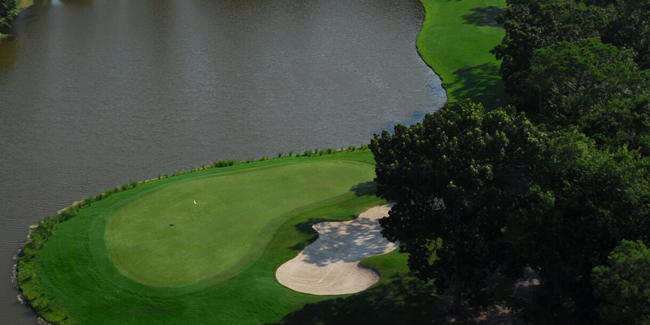 The golf course looks really good especially since it just under water. 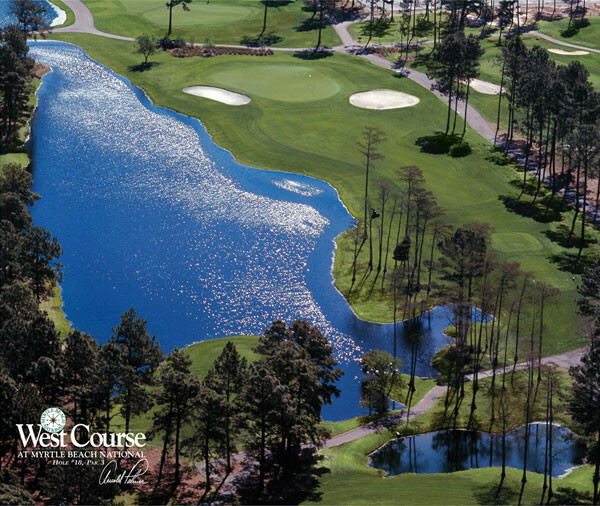 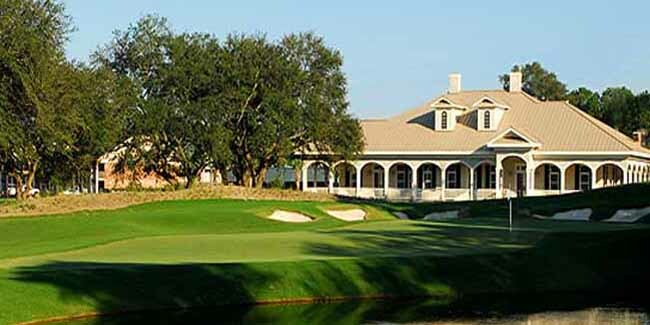 04/21/2019 - Very fun course in decent shape, enjoyed every minute of my time there. 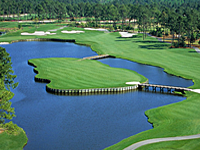 04/21/2019 - Very nice course in good shape. 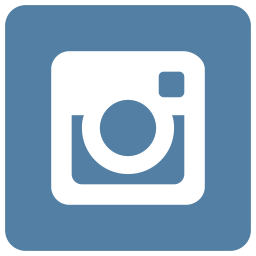 Started Vin as very friendly.